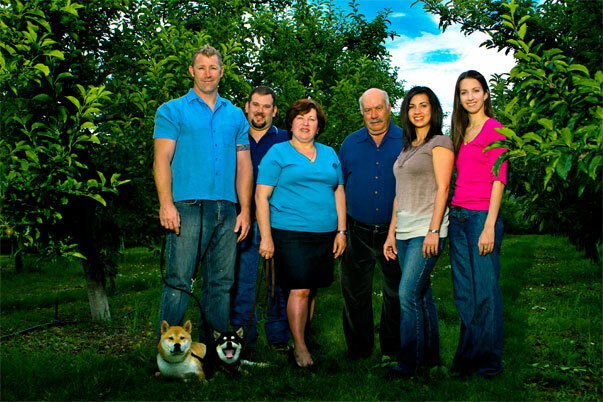 Graziano Orchards is located in the heart of East Kelowna on East Kelowna Road. Sorry, no U-Pick or Orchard Tours. Please contact us to schedule a pickup time or visit us at the Farmers Market starting in July.